Auckland – Whangarei, winner of the most electric vehicle friendly-town in New Zealand award, has a big advantage over other regions. “Northland’s electric car users now have 13 charging stations to get around the north. They are installed in towns such as Kaiwaka, Matakohe, Ruakaka, Marsden Pt, Dargaville, Whangarei south, Whangarei central, Whangarei north, Tutukaka, Kawakawa, Kerikeri, Kaikohe and Kaitaia. Cooper’s Beach, Pukenui and Waitiki Landing, are under construction and should be completed within a month making it possible to drive to Cape Reinga. 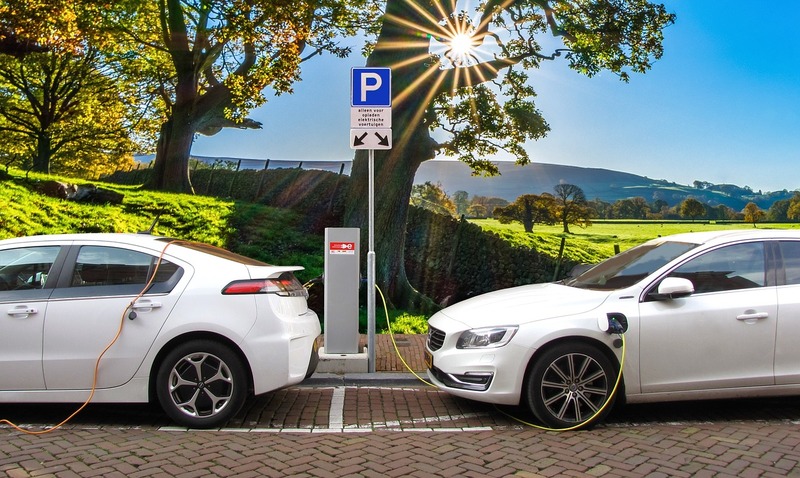 “Whangarei is well-served with charging stations and is open for EV visitors. We boast one of the country’s highest ownership rate of electric vehicles (EVs), according to Transport Ministry data.